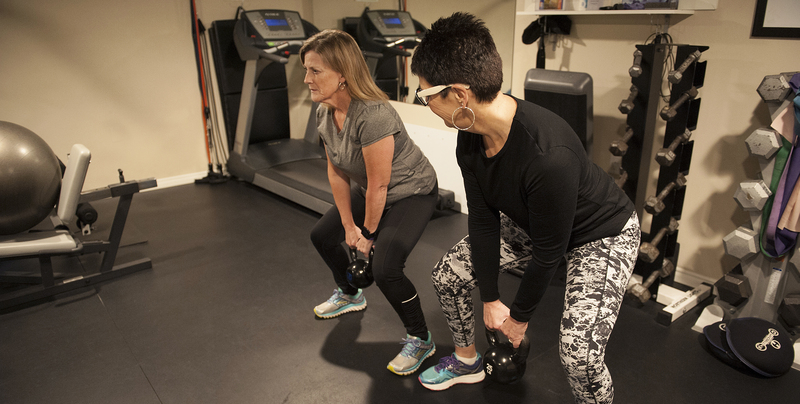 The Body Design approach to personal training program starts with you! 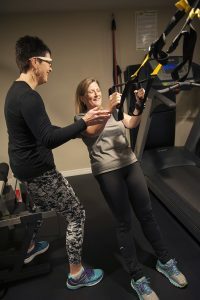 A certified trainer takes you through a two-hour fitness assessment, which takes into account the complexities of your lifestyle including work, family and everyday life stressors. A thorough physical fitness appraisal will determine your strengths and abilities. Email or call 905-473-3888 to get started on your journey to a new, fitter, healthier you with Personal Training!